The most common cause of severe neck or spinal cord injuries is sudden trauma. Chronic pain or complete paralysis can result from a severe spinal cord injury. The costs of a spinal cord injury can be staggering. The medical costs, rehabilitation expenses, and necessary assistance, in addition to the lost wages and benefits, can increase quickly to an extremely large sum. It has been reported by the National Spinal Cord Injury Statistics Center that the medical cost of a spinal cord injury now averages between $200,000 and $600,000, with the costs in the subsequent years ranging between $14,000 to $120,000 depending on the injury’s severity. If you or a loved one has suffered a spinal cord injury, contact an experienced attorney as soon as possible. If this injury was the result of someone else’s negligence then you should not have to bear the immense financial burden associated with the injury. If another party’s negligence was a contributing factor in your suffering, they may be liable for your injury. Auto Accidents – Every year about 50 percent of new spinal cord injury cases result from car, truck, and motorcycle accidents. Slip and Fall Accidents – Approximately 24 percent of spinal cord injury cases are caused by these types of accidents and there may also be grounds for a premises liability lawsuit. Violent Encounters – Acts of violence (which often involve gunshot wounds) account for 11 percent of new spinal cord injury cases. Sports Injuries – An additional 9 percent of new spinal cord injury claims are accounted for by sporting or recreational injuries. Workplace Accidents – Our neck injury lawyers represent many construction accident victims in claims for their catastrophic injuries. If another party’s reckless, careless, or negligent actions were a contributing factor in your accident, you may be entitled to compensation for your suffering, regardless of the circumstances surrounding your claim. If successful, we can help you recover for your medical expenses, rehabilitation, physical therapy expenses, and wages that were lost due to your injury. Victims may also be compensated for their diminished earning capacity, lost quality of life, and pain and suffering. If you or a loved one has suffered a severe neck or spinal cord injury and you are seeking representation, please contact the law office of Greenberg and Greenberg today and speak to one of our skilled and experienced attorneys. Our neck and spinal cord injury lawyers can help you to maximize the amount of compensation you receive. Contact Greenberg and Greenberg to schedule a free consultation if you or a loved one has been recently suffered or has been diagnosed with a spinal cord injury. 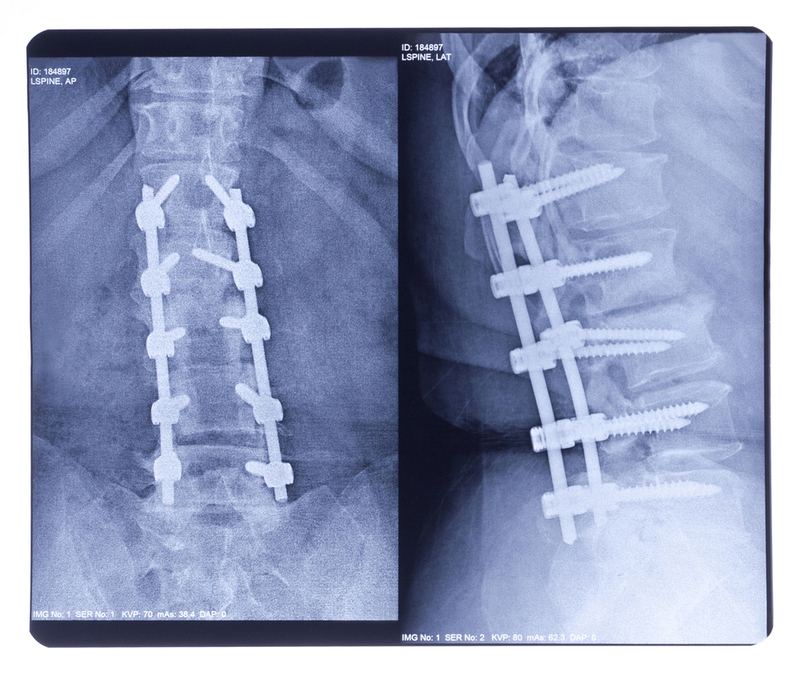 Our New York neck, back, and spinal cord injury lawyers will help you obtain the compensation you deserve. The Hudson spinal injury attorneys at Greenberg and Greenberg handle cases throughout New York State, including Columbia, Greene, Rensselaer, and Albany County. Our legal team has earned a reputation for dedicated service to our clients injured in New York personal injury accidents. Please contact us today to receive a FREE case evaluation by dialing locally to 518-828-3336 or call toll free at 877-469-9300.